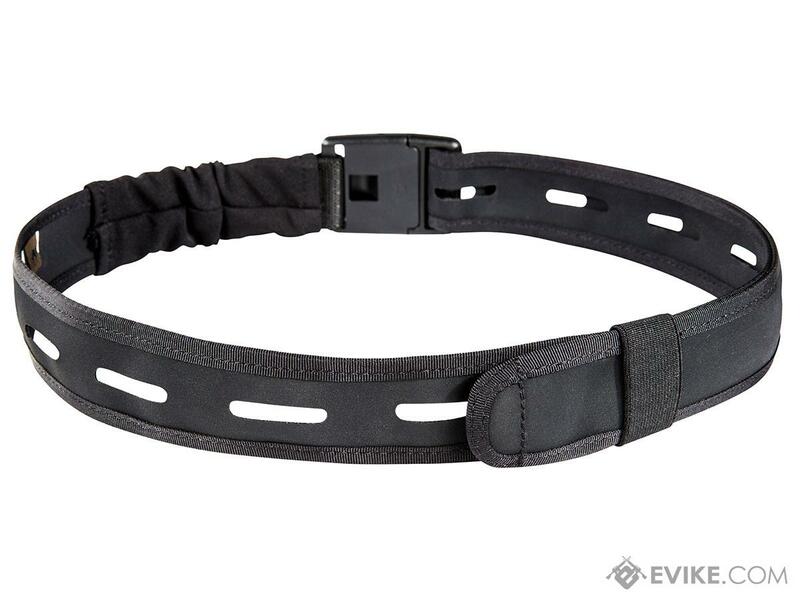 Flat, partly elastic pants belt made of TPU-CORDURA® that is coated on both sides. 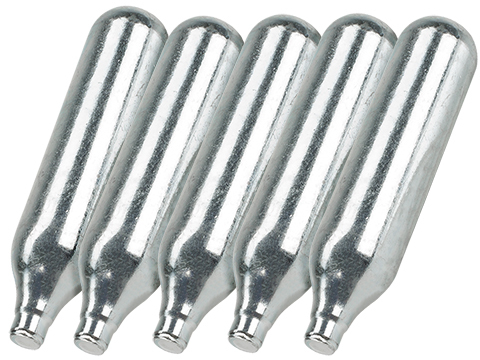 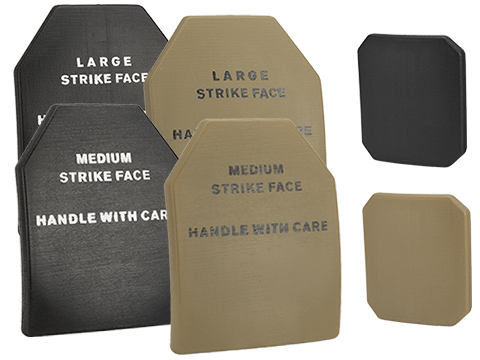 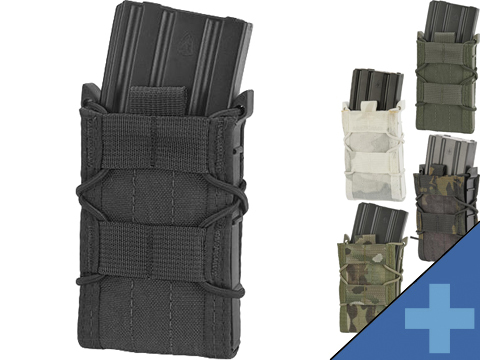 With holes with MOLLE spacing. 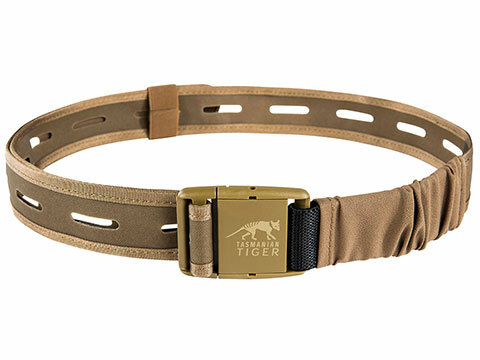 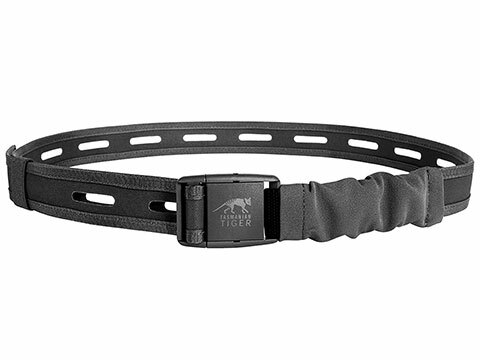 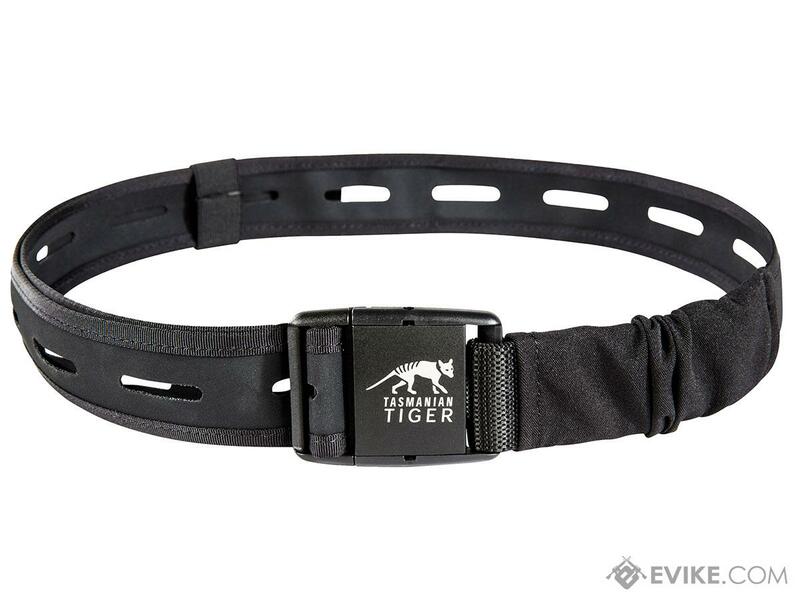 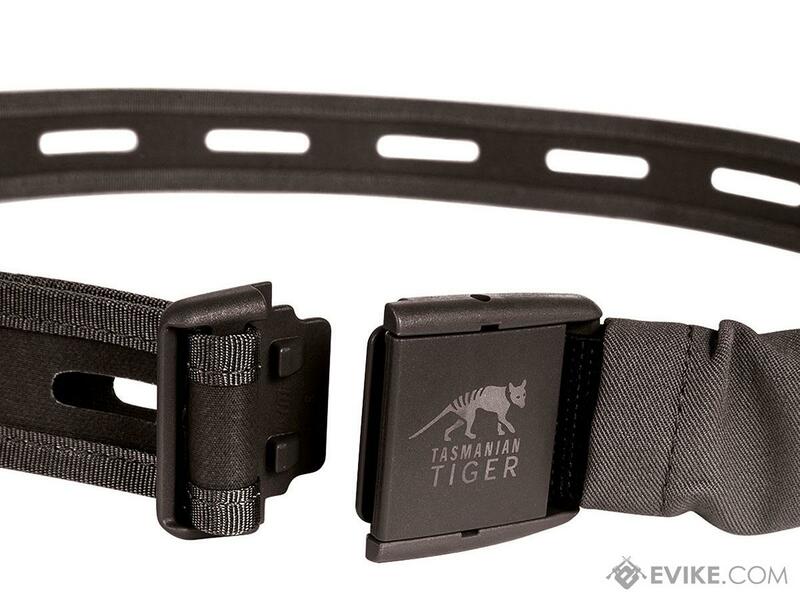 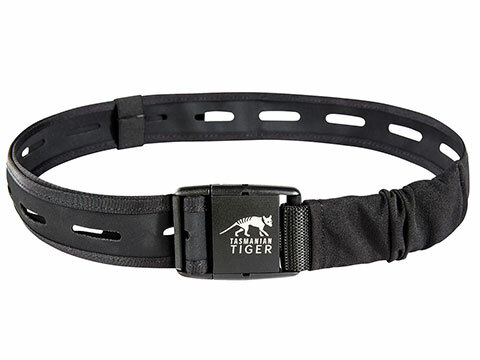 Discuss about Tasmanian Tiger HYP Tactical Belt (Color: Black / 40mm Width) with your friends and fellow Evike.com shoppers!